Students receive computer literacy classes on a weekly basis. Today, students from grade 5 practiced formatting documents by writing a short personal narrative. Middle school students are dissecting laptops and learning what each device’s purpose is and how it works. Middle school students are leading the work into building their own pc. 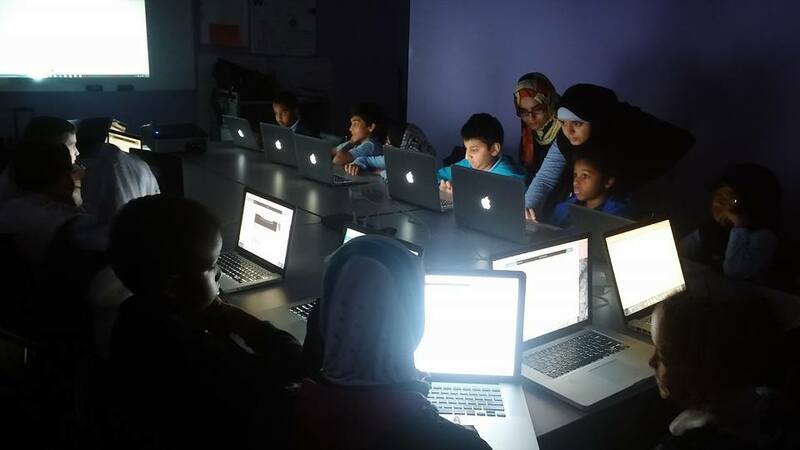 Malik Academy is working on extending the computer literacy program into after-school enrichment sessions with the help of some MIT students.